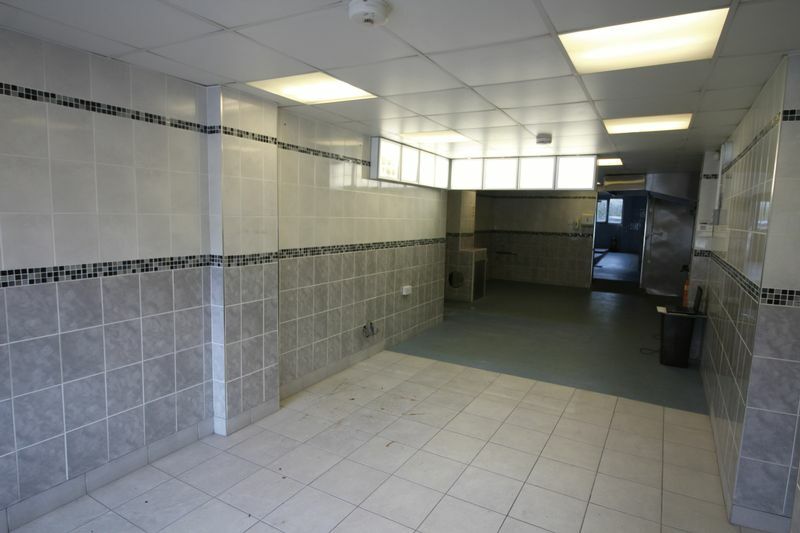 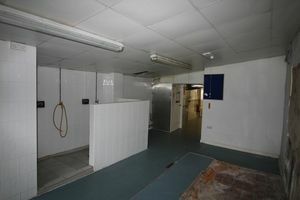 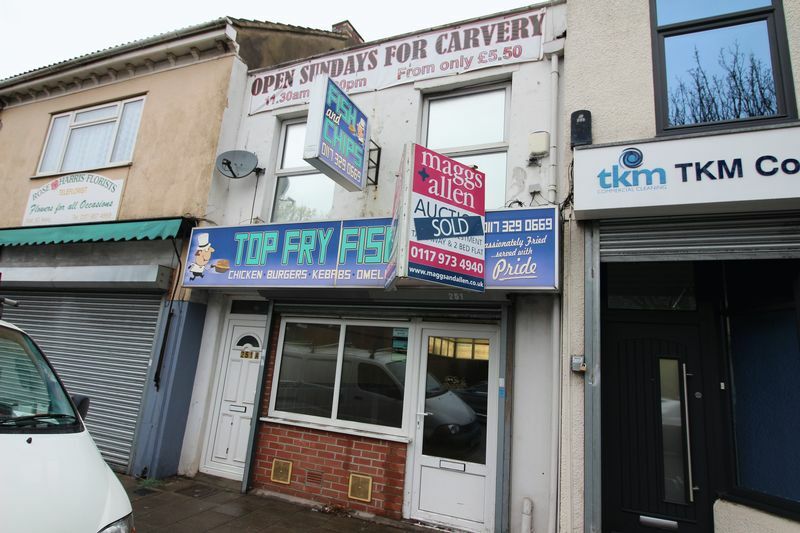 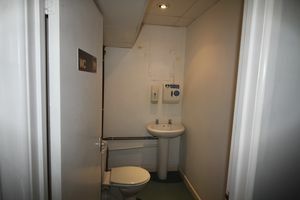 A brilliant opportunity close to Kingswood High Street to lease. 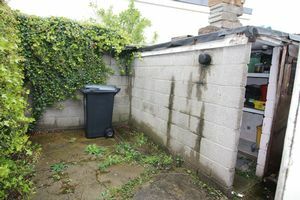 The property comprises of a large serving/cooking area at the front with a large prep area and storage at the back and an additional courtyard and storage outside. Gas, electric, burglar alarm and WC. Formerly a Fish and Chip Takeaway. Offered with flexible lease terms.